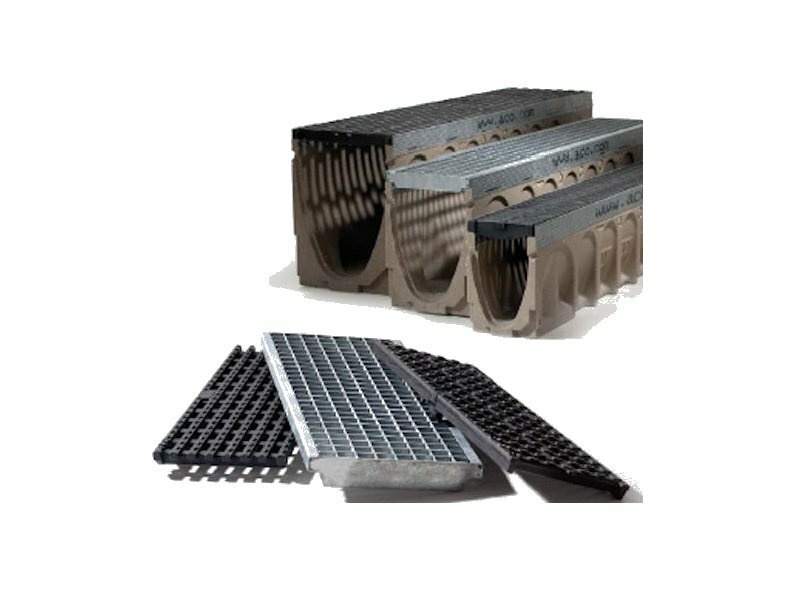 ACO MultiDrain MD is a high strength channel drainage system that is designed to provide an economical solution for efficiently removing surface water. The MultiDrain MD system is suitable for use for a varied range of applications including residential and commercial developments, landscaping, pedestrian precincts and parking areas for all vehicle types. The MultiDrain MD system comes in three different widths, 100mm, 150mm and 200mm with both sloping and constant depths channels. The main component of the system is the channel unit that is manufactured from Vienite, ACO's high strength polymer concrete. 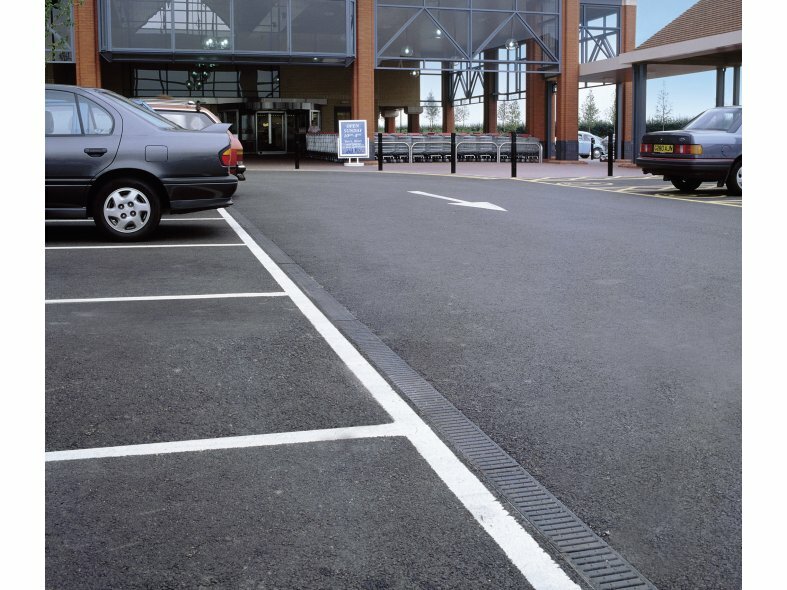 A wide range of traditional drainage gratings, cross footpath drainage units and solid covers ensure that a wide variety of applications are catered for. ACO MultiDrain MD gratings have ACO Drainlock fitted, a bar-less locking device that reduces the risk of blockages and improves hydraulic capacity. MultiDrain MD has a range of ACO Brickslot gratings to complement any installations that require a discreet drainage system. Brickslot gratings are available in stainless or galvanised steel and are suitable to use with the 100mm, 150mm and 200mm wide channels of the ACO MultiDrain MD range.